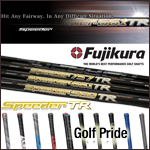 Here at Fairway Golf we strongly believe that custom equipment is vital to the success of a golfer's performance. 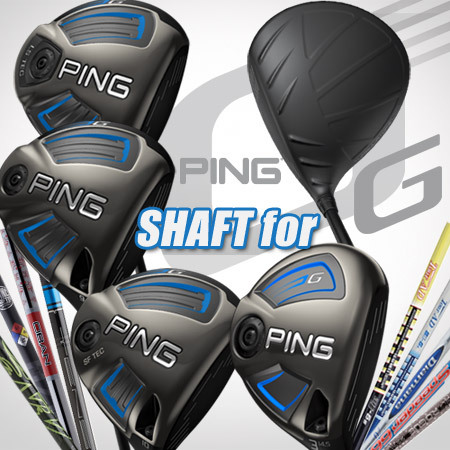 Once you have selected a driver head that outperforms the rest, you will need a shaft that releases the full potential of your golf swing. 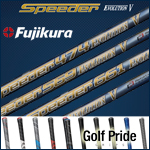 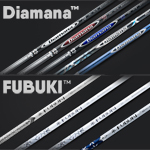 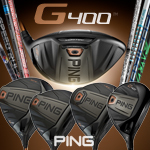 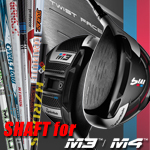 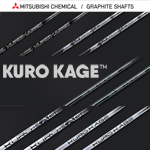 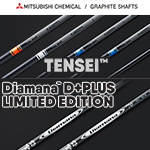 We offer a vast collection of shafts from Mitsubishi Rayon, UST, Matrix and the infamous GraphiteDesign shafts. 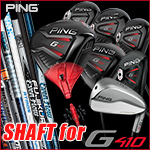 There are shafts that help you launch the ball lower, while there are shafts that help golfers launch the ball higher. 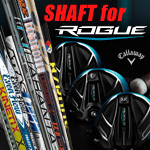 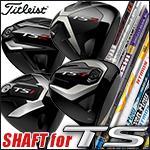 Shafts have the ability to drop or raise the spin rate on your ball. 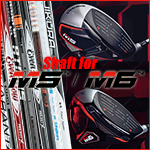 With today's technology in golf, it is easier than ever to try out new shafts with modern drivers. 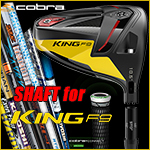 Most of the drivers that are sold now a days have a shaft adapter that allows for adjustability; this allows players to try new shafts without having to "install" with epoxy. 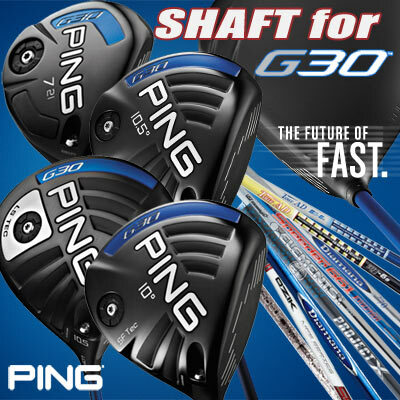 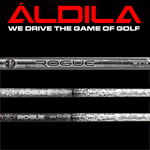 Just by loosening and tightening a screw, you will have a different shaft that could take your game to a new level. 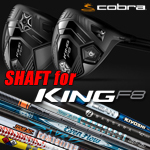 Fairway Golf is proud to offer a service that most online golf shops do not! 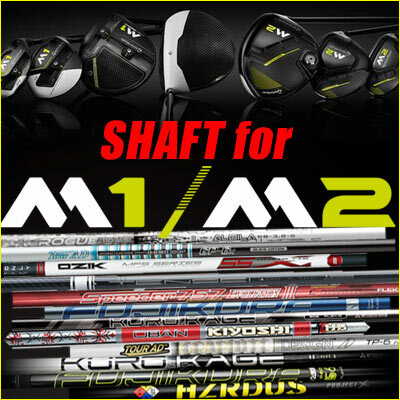 We are able to install shaft adapters into any shaft, so that it works for the driver, wood, or hybrid that you have. 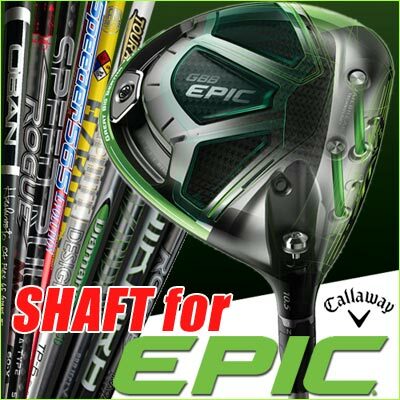 You pick the shaft, and we will install the appropriate shaft adapter. 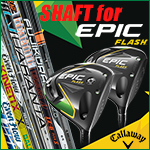 Fairway Golf is a strong believer in customizing golf equipment for every player.